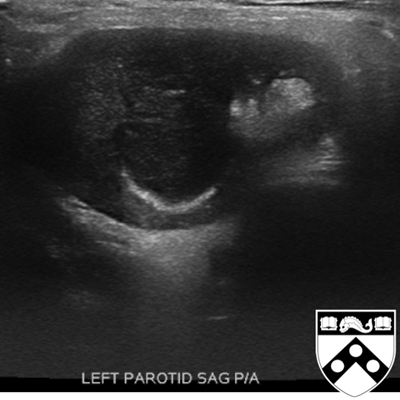 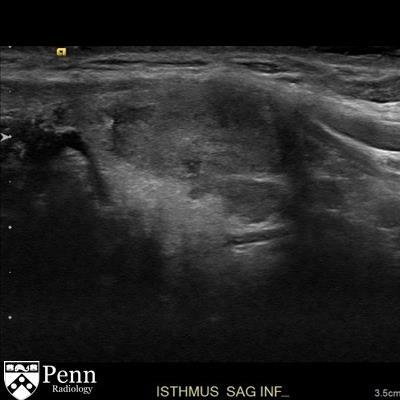 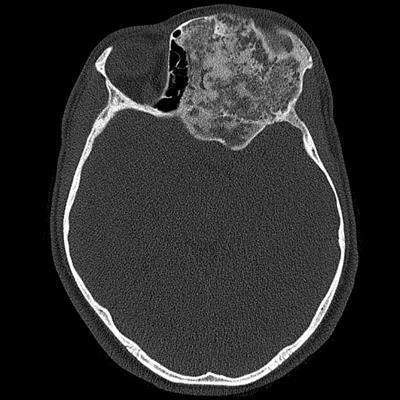 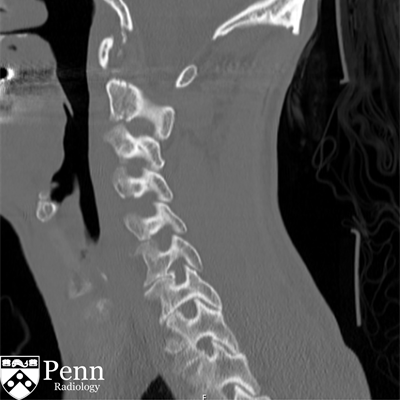 A 26-year-old woman with chronic sinusitis and a history of asthma. 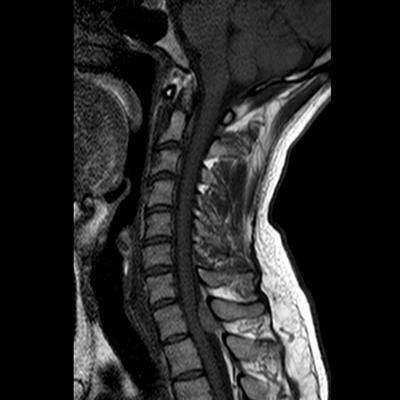 A woman presents with ataxia. 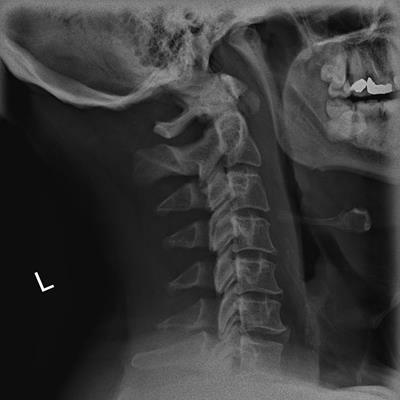 A young woman presents with headache after a motor vehicle collision. 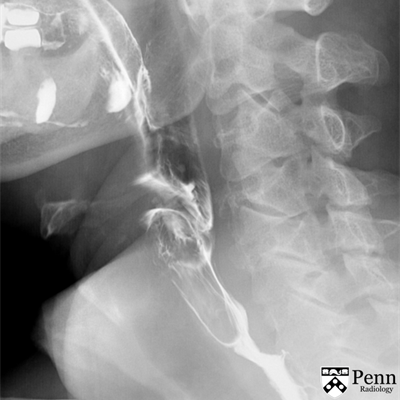 A 74-year-old man with dysphagia and cough. 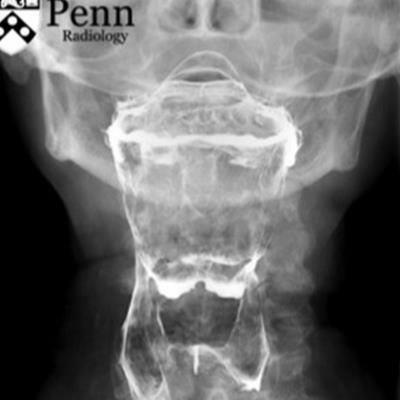 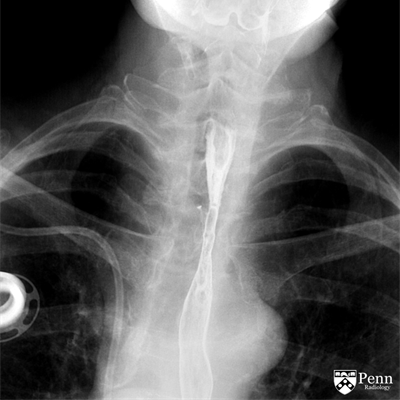 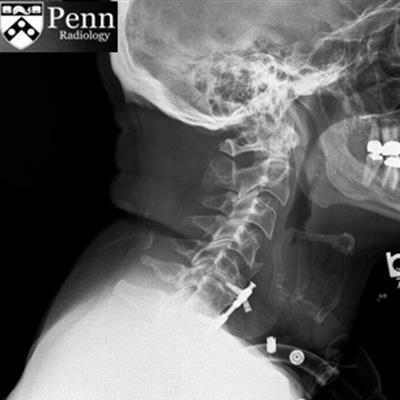 A 13-year-old girl with facial scoliosis and lowering of the left orbit. 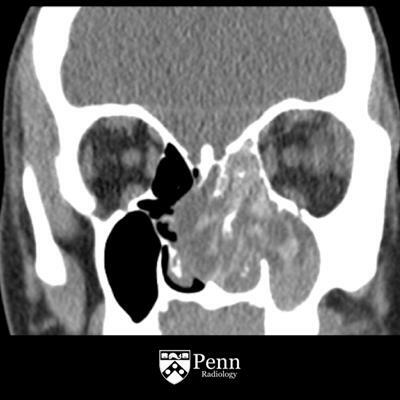 A 26-year-old man with bilateral sensorineural hearing loss. 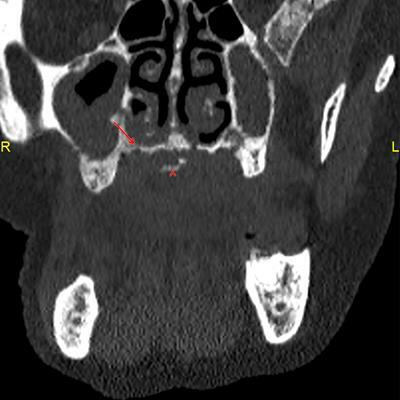 An 86-year-old woman presents with persistent mouth pain. 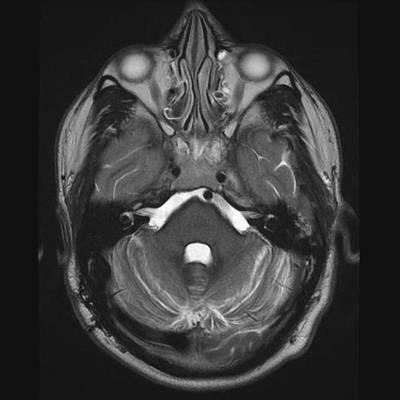 Young woman presents with headaches.